An all-around stand up paddleboard is a very difficult SUP to design right. In order for it to function well in differing conditions and activities, a lot of important considerations are needed. Firstly, your paddleboard setup needs to be able to work in calm and choppy waters; Also, it should be able to surf in large and small waves; Lastly, it needs to be stable enough for yoga and fitness. This is a difficult balance and takes a lot of testing and designing to make an all-around paddleboard properly. 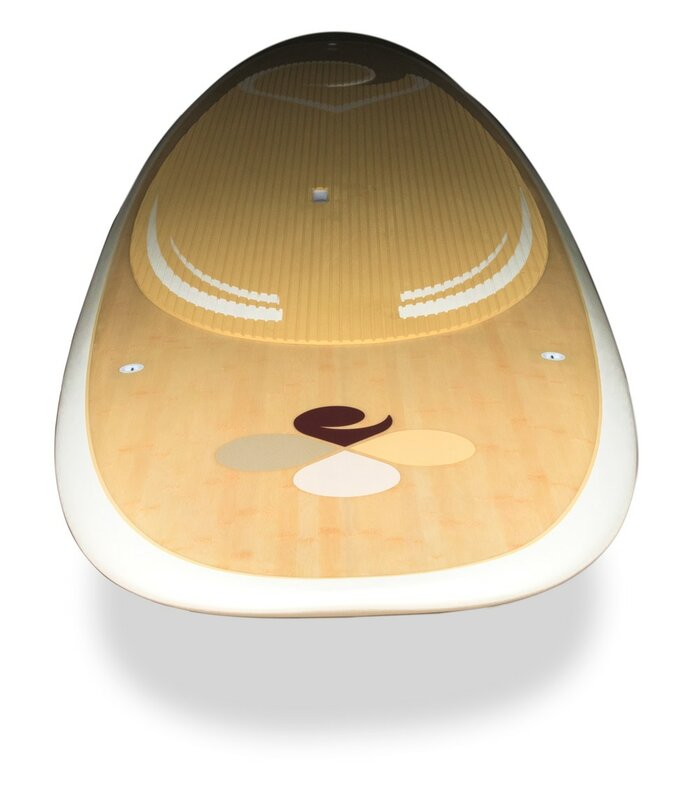 Our Paiwen designers spent many years to get this all-around paddleboard right. The first thing to look for in an all around paddle board is the hull. 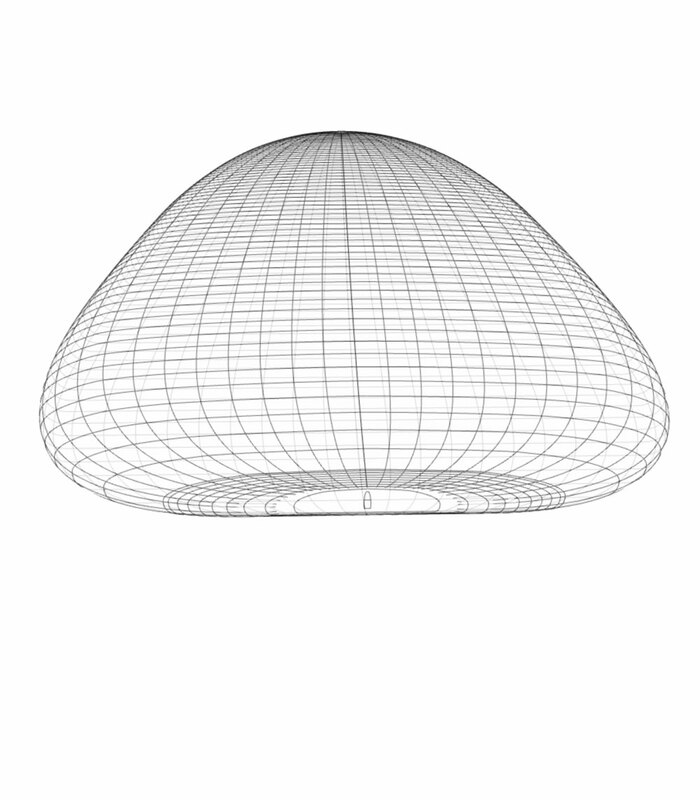 You are looking for a plainer hull (surfboard shape), not a displacement hull (canoe shape sides and bottom). The Paiwen Stand Up Paddleboard it a plainer hull. Next, take a look at the tip of the board. 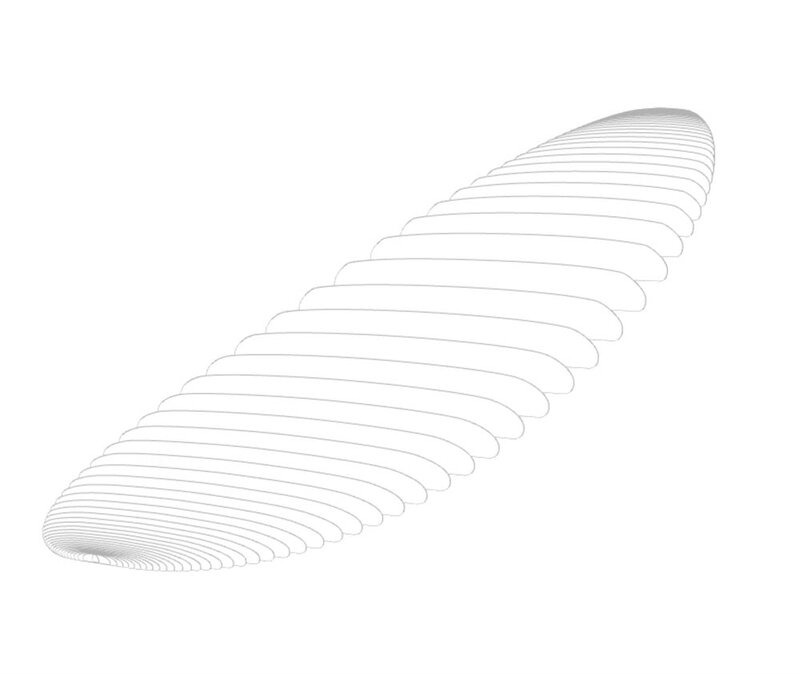 Is it pointy or rounded? Pointy is for specialized boards, like surf specific, where you can punch through waves while paddling out, or race boards when paddling up wind. A very rounded tip, is found on inflatable paddleboards and yoga specific boards, which are not meant for paddling any distances. The SUPs tail is also an important thing to notice. Is the tail flat and wide or narrow? 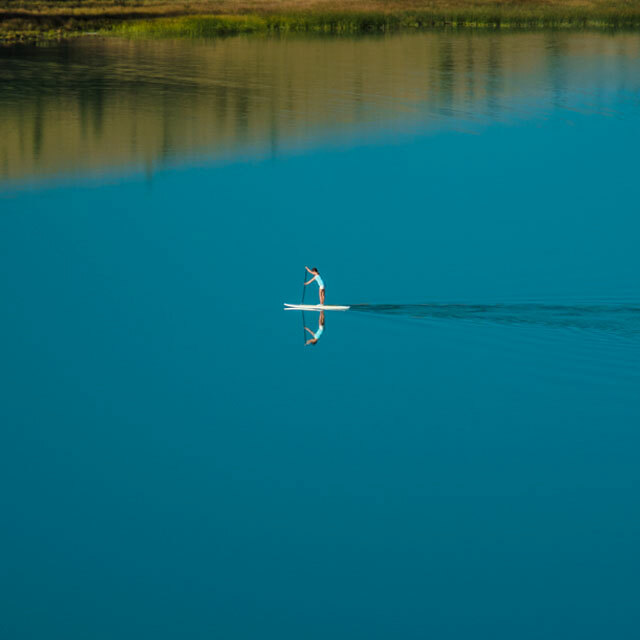 On a plainer hull paddleboard, flat and wide indicates the SUP is specialized for stability, like yoga, and it is not meant for paddling distances or surfing. A narrow tail, is better for turning while surfing on waves. The Paiwen all around SUP is wide enough to keep things stable when standing still, or touring, and is great for surfing when transferring your weight from edge. Is your SUP a one fin, three fin or five fin setup? Five fin setups are surf specific. This gives you the most options to adjust to wave conditions. A one fin setup is either found on cheap boards (less expensive to make) or a paddleboard that may be good for one activity like yoga. 3 fins is the best solution for an all around paddleboard. Three fins give you a much wider range of conditions to bring your paddleboard in to. The side fins (thrusters) are good for keeping an edge in waves, they also add stability and traction. An important thing to notice is the Paiwen Paddleboard package comes with a three fin setup and a bonus touring fin. 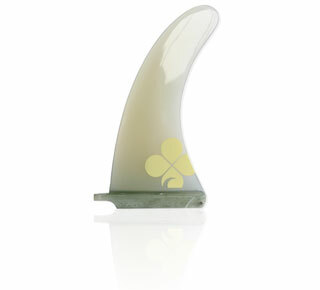 Trade your normal centre fin out for the bonus touring fin and your paddleboard has a whole new specialty. The touring fin adds additional stability but most importantly, it adds amazing traction (keeps you on a straighter line). When you are ready to go back to surfing or paddling in tight areas, like a marina, swap the regular centre fin back in (no tools needed). It really makes you feel like you have the versatility of two paddleboards in one. 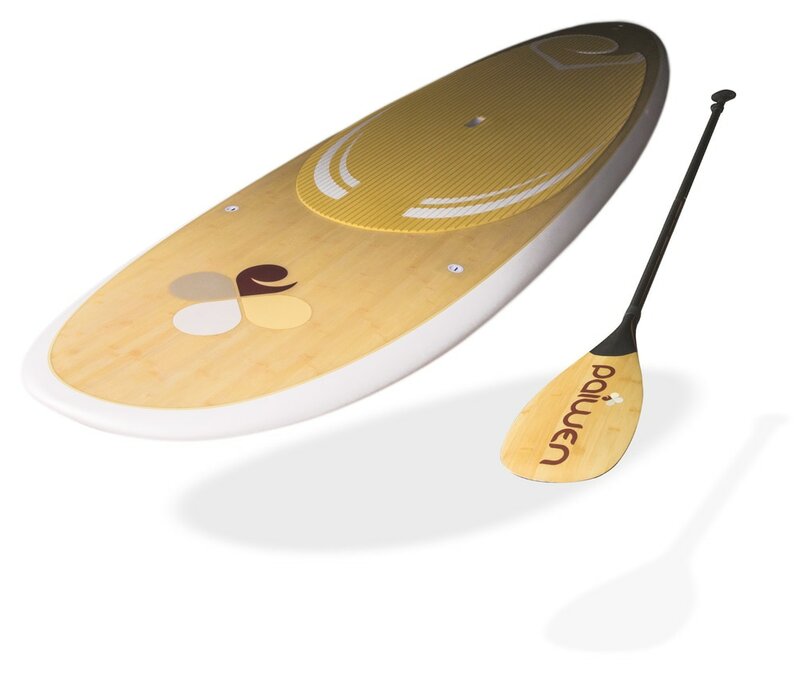 A light adjustable paddle is key to completing the all-around paddle board package. This way you can adjust your paddle based on the conditions. When surfing, you want your paddle to be significantly shorter. When touring you want you paddle to be longer. The adjustable paddle also, makes so friends and family can try your Paiwen paddleboard. No one wants to bring multiple paddles to the water. 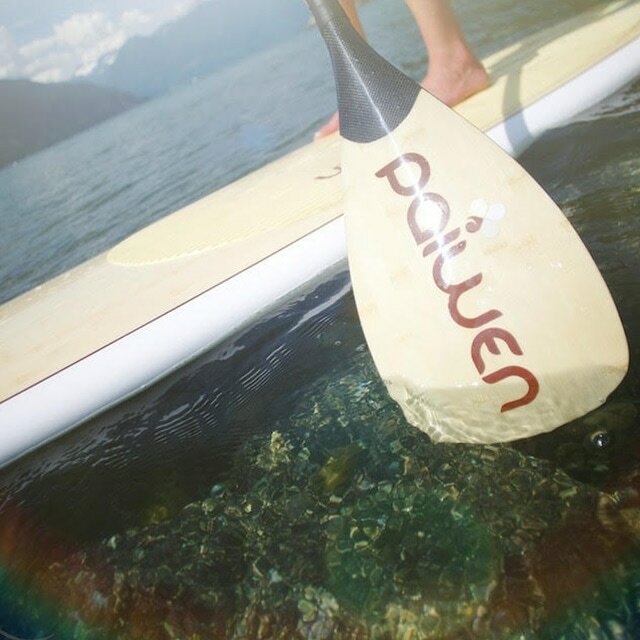 The Paiwen package comes with a beautiful, light adjustable SUP paddle. In closing, the Paiwen all around Paddleboard package is the right tool set, but you define your own wonderful experience. The more you practice the more comfortable you will be in all conditions and this all-around paddleboard will get you there faster.